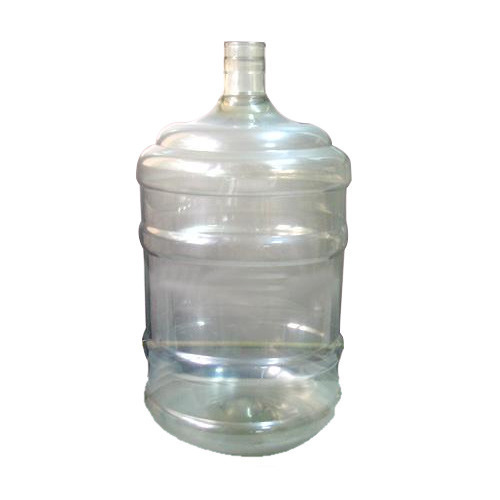 Leveraging on the vast experience of this domain, we are highly engrossed in providing a considerable range of Water Bottle Gallon. These offered products are appreciated by our customers for their features which include reliability and elevated durability. Designed by our clients with utmost precision making use of high grade raw material, these products are widely demanded. Established in the year 2000, K. V. Trading Company was started with a mission to expand its business operations globally. With the consistent quality products, we have carved a valued niche for ourselves in the national as well as international markets. Today, we are one of the reputed manufacturers, traders, suppliers and exporters of Pet Preform, Plastic Soda Bottle Cap, Plastic Caps, Raw material for Plastic Bottles. With voluminous industry experience, we have acknowledged the needs of our customers and served them with impeccable quality products at most competitive prices. Our prompt deliveries and excellent after sale services have propelled us to achieve maximum degree of customer care resulting in worldwide customer base. We have adopted various strategic methods and constantly invest in technological up-gradation to access the market demands and upcoming trends. We have positioned ourselves commendably in the international market and are currently exporting our products worldwide. Our vision of delivering quality products and achieving excellence in customer satisfaction has helped us to become far ahead of our competitors.